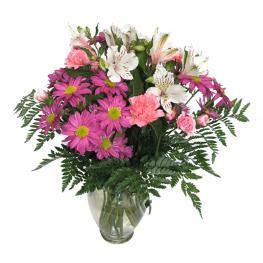 Star gazer lilies not always in stock. 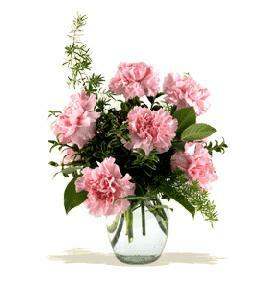 Iris may be seasonal. 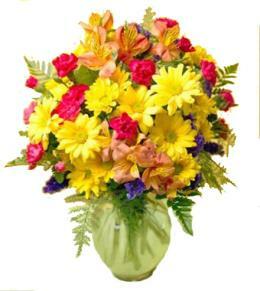 Order a few days ahead of delivery. 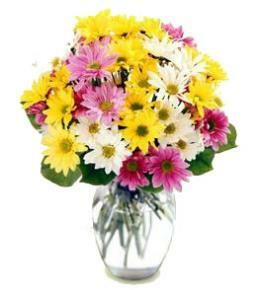 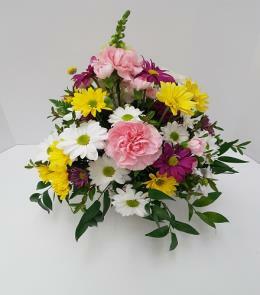 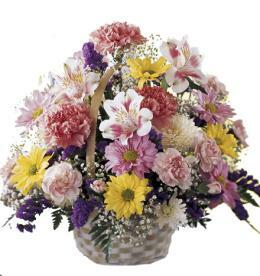 Wondrous Nature Bouquet shows a pleasing display of color and beauty. 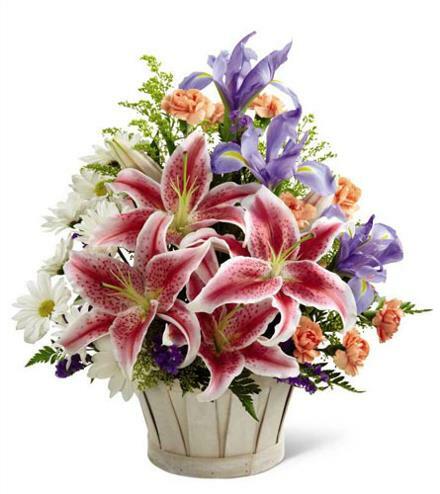 Stargazer lilies are the focal point in an arrangement of blue iris, white traditional daisies, mini carnations, purple statice and yellow solidago in a round basket, creating a delightful bouquet your special recipient will adore.. Any time flowers for same day delivery Wondrous Nature Basket Bouquet.